Would you like to avoid needing pest control for your Bromley home? Pests do like to exploit our mistakes and our weaknesses. Don’t let them. 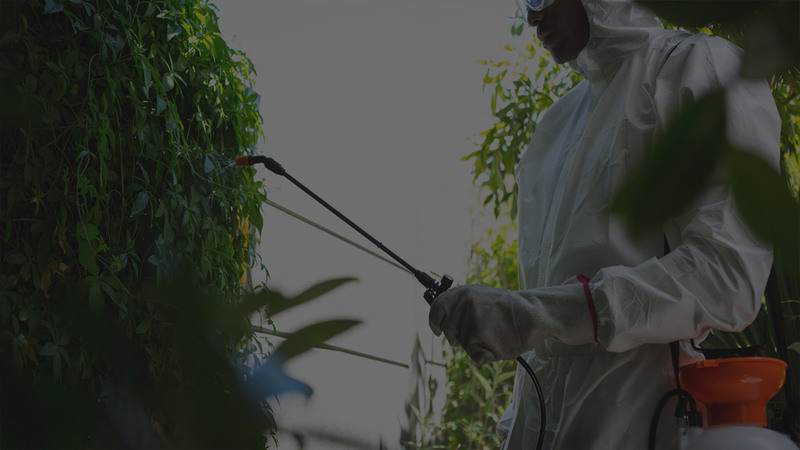 Make sure your house is as pest proof as possible so that you won’t need to spend further time and money rectifying damage caused by pests and contracting pest control for your Bromley property. Identify any gaps around pipes, ducts, drains or air bricks which may provide easy access. Keep bird feeders away from the house as mice and rats will be attracted to the seed that falls to the ground when birds feed. Cut overhanging limbs off trees as these can form an easy bridge to your roof and loft area. Don’t have pet food out all day – automated pet feeders or stainless steel bowls make it more difficult for pests to access this easy food source. In warm weather do not allow water to collect in the gutters, toys that stay in the yard, or any other item that might hold water, this will help to prevent mosquito breeding. Don’t leave animal waste in litter trays and bins exposed as these can be a breeding ground for flies. Take preventative action now so that you don’t have to spend more time and money in future on pest control for your Bromley property.